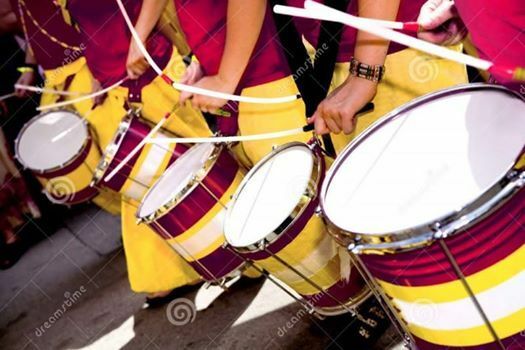 Ever wanted to join the carnival and learn the rhythms of Brazil? Our exciting FREE new Samba Saturday drumming workshops are designed for people of all ages, regardless of musical ability. 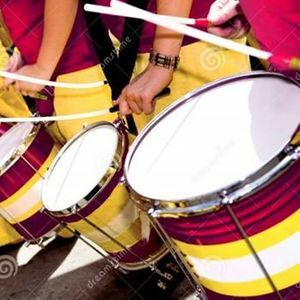 Maestro Brian from Samba Paraiso will teach you to play dynamic rhythms and build your skills in listening, coordination, concentration, confidence and teamwork.